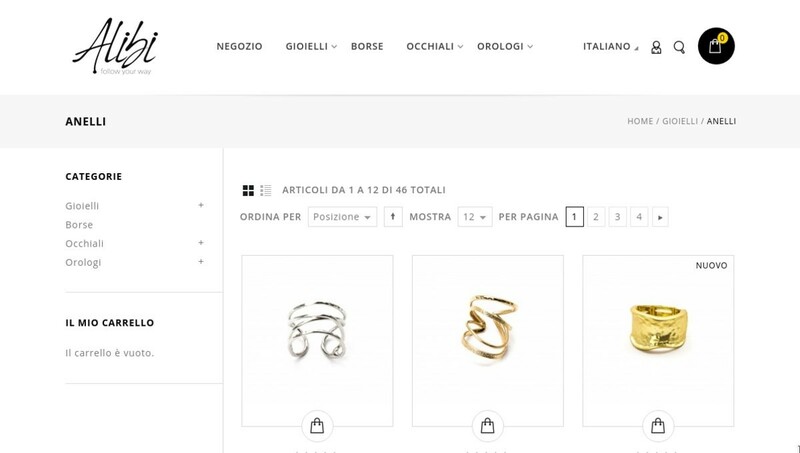 ALIBI is an e-commerce specialized in the sale of jewelery and fashion accessories designed and manufactured in Italy. 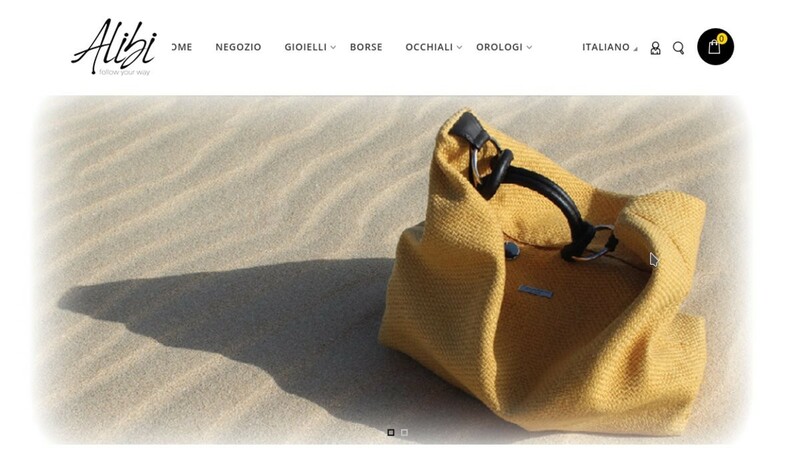 This e-commerce has been made using Magento, one of the most used platforms written in PHP. Friulup has taken over the project at an intermediate stage to complete e-commerce.